‘PHP’ – The Internet regards it as one of the most beloved programming languages that remain the topic of debate among the programming peers and new age developers. Some say, more than 50% websites are running on it, while some say, more than 80% websites are running. While everyone has their own share in contributing the complete analysis of the PHP worth, no one can deny it’s utter importance and reliability to build flawless web applications. Knowing the fact that PHP runs many critically acclaimed developing platforms like WordPress, Drupal, Magento and many more. PHP is among us and it is getting love from its community for a reason. 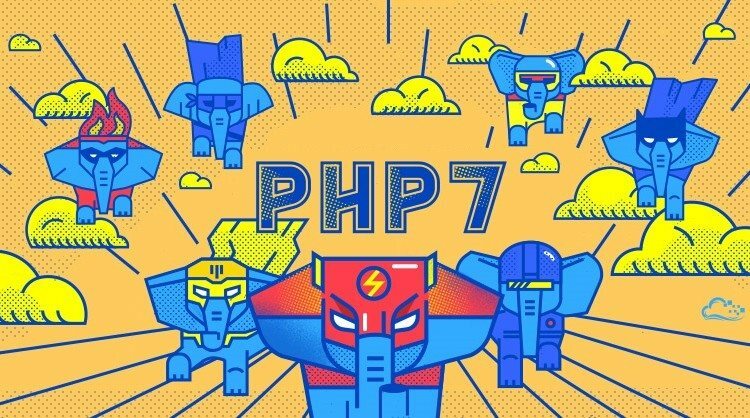 We are now looking head-to-head at PHP 7, which has got a complete makeover to power websites. From websites to the cloud, it has everything to boost the performance of the web applications. Since the introduction of PHP 7, Magento website developers are on cloud nine. They are already forming their opinion about the language. “Magento 1 is not officially compatible with PHP 7, but it’s easy enough to patch it, and well worth it. PHP 7 constantly gives double the performance of PHP 5.6, with all other things (MySQL, OpCache setup, hardware, etc.) being the same. 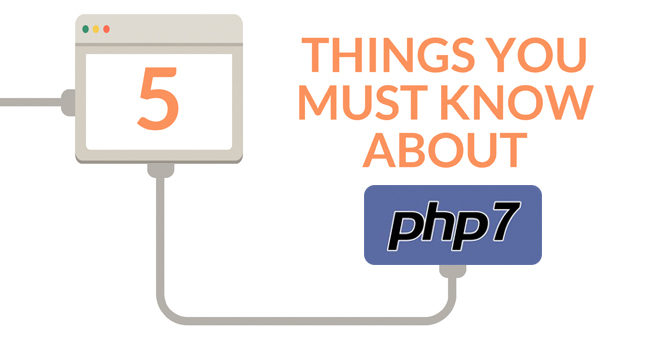 If you make a calculation of the exact hardware upgrade you would need to get that kind of performance with PHP 5.6 on any specific store, and the cost of it, you’ll get a healthy appreciation of the kind of upgrade PHP 7 is on any project. What’s more important, PHP 7 improves performance everywhere, including the worst case scenarios, while other technologies, like caches (Varnish, Redis, etc.) improve only the best case scenario. And it works on a completely different level, so you can combine all of that to get a really, really fast Magento 1 store.” Ivan Curdinjakovic, Developer. PHP 7 offers new exclusive features like input type hints and return type declarations, as well as the null coalesce operator. It prevents the application to remain safe from unwanted bugs and security holes. 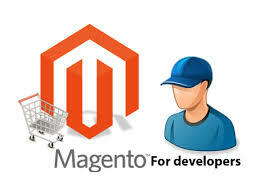 Hence, there are many reasons why Magento e-commerce development sector has warmly welcomed the launch of PHP 7 like they have been given 2015’s best treat. PHP world has given a pure delight to developers as they are enjoying their work much more than ever due to the convenience they are having while handling projects. Handling fatal and catchable errors.